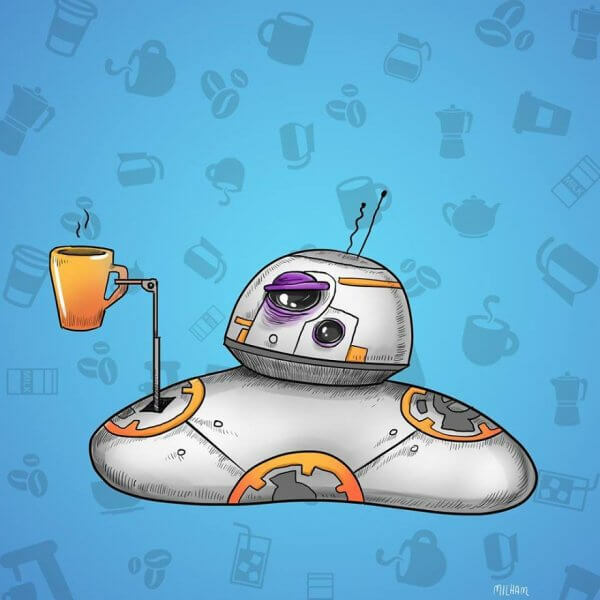 We all need a good cup of coffee for starting the day. 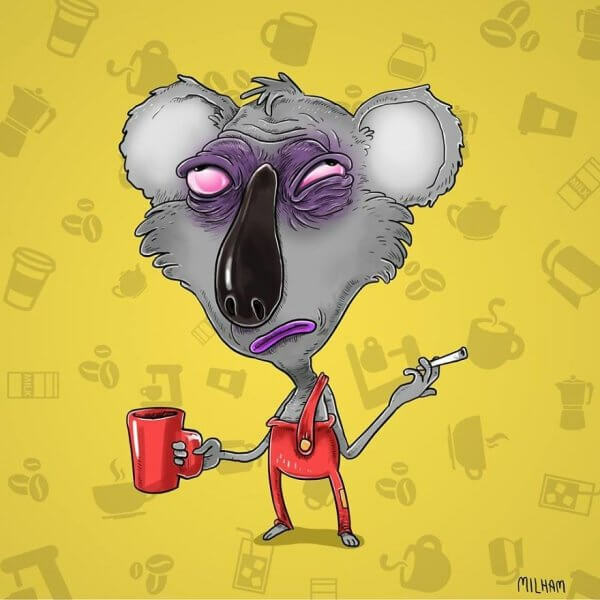 However, if because of any reason you are forced to start the day without the regular morning cup of coffee, then defiantly it will be a big mishap. 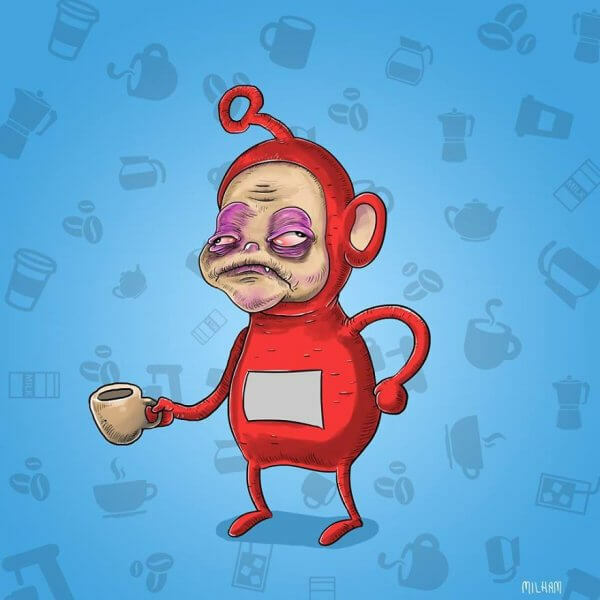 You will feel lazy and totally lost unable to focus on anything. 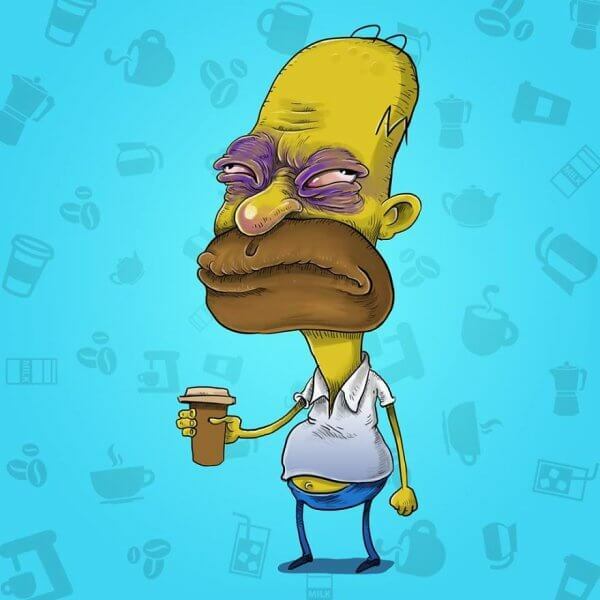 Even performing simple tasks will turn into a big challenge because you will be sleepy all the time. 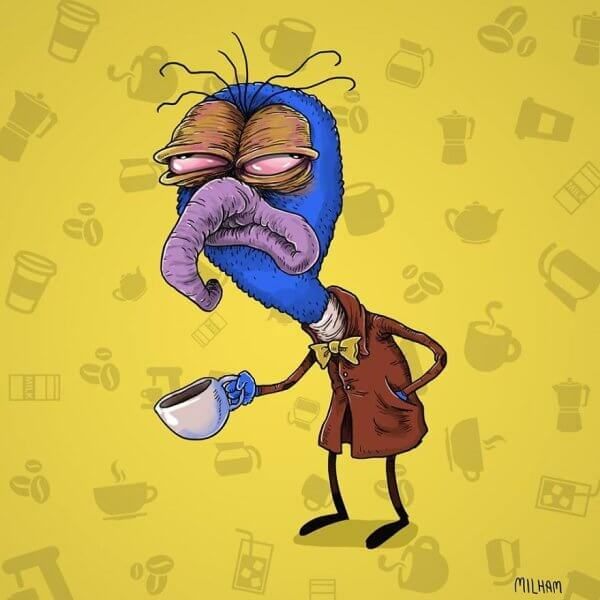 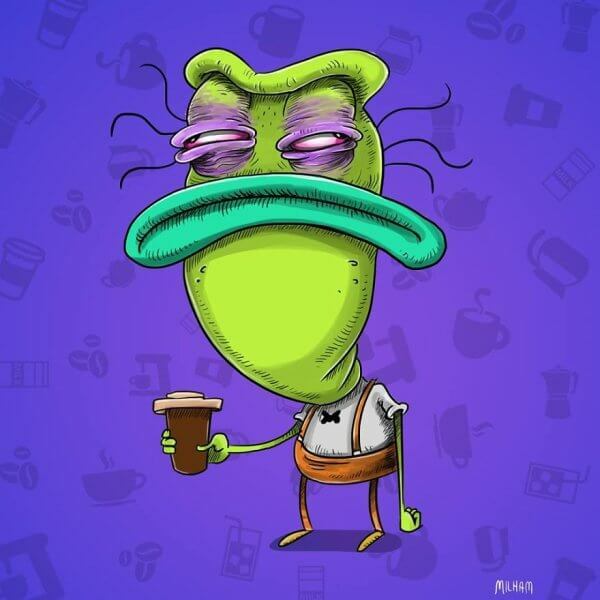 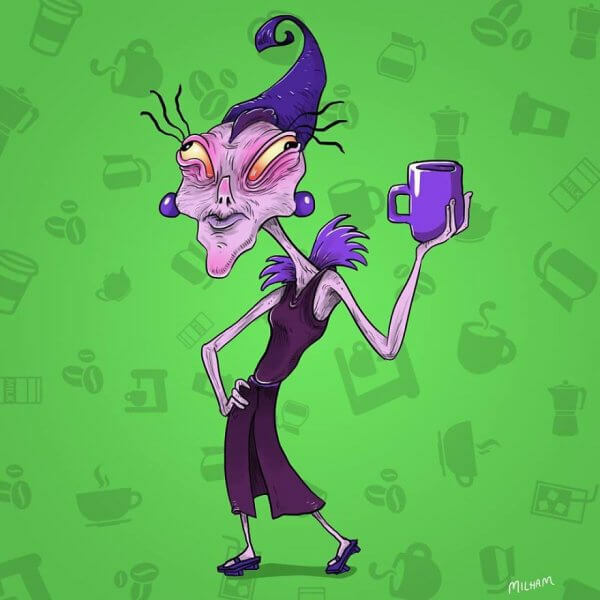 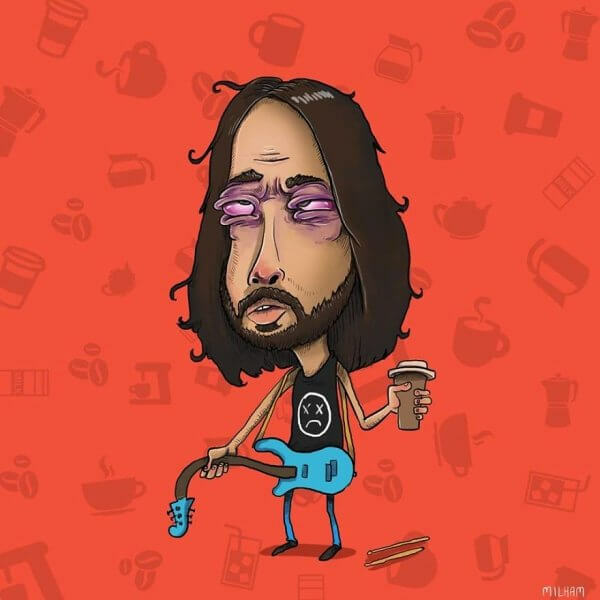 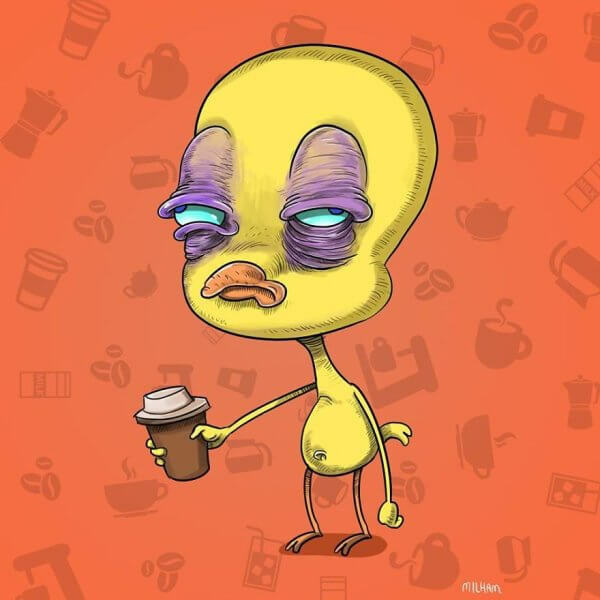 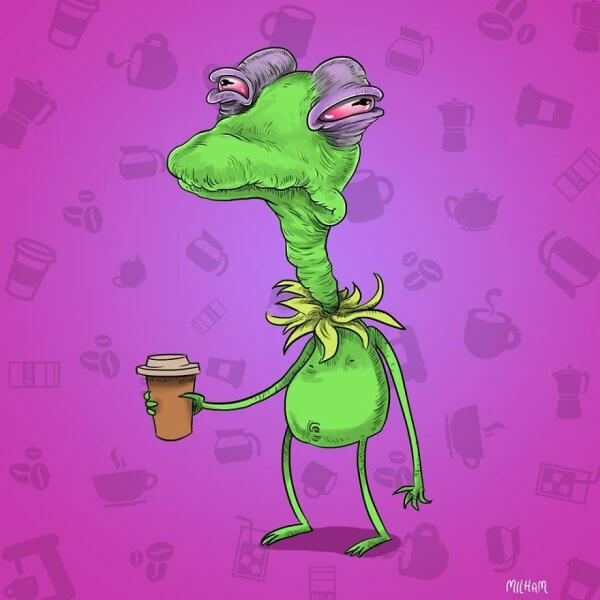 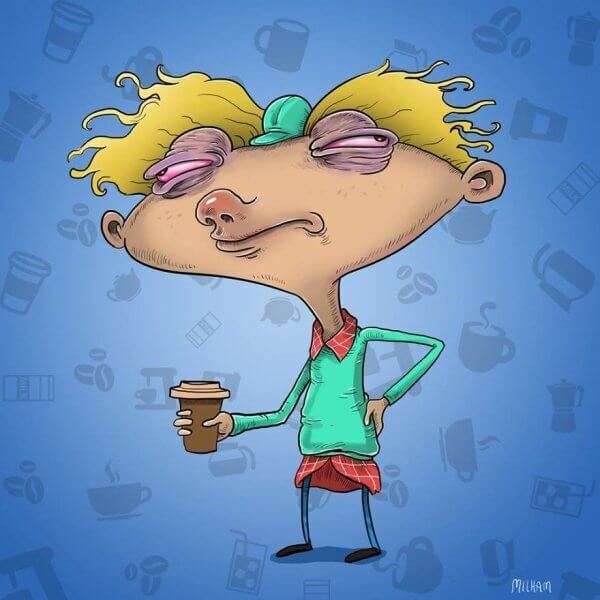 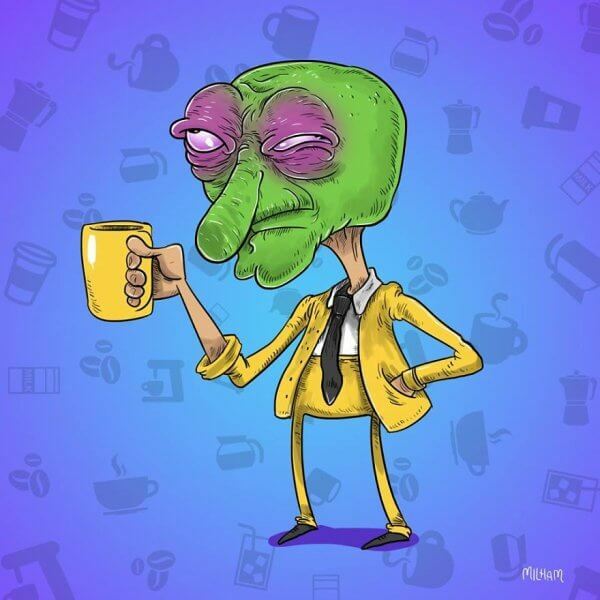 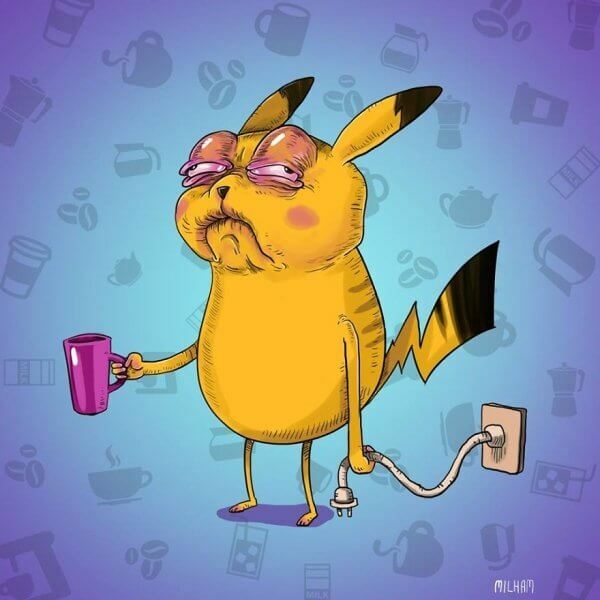 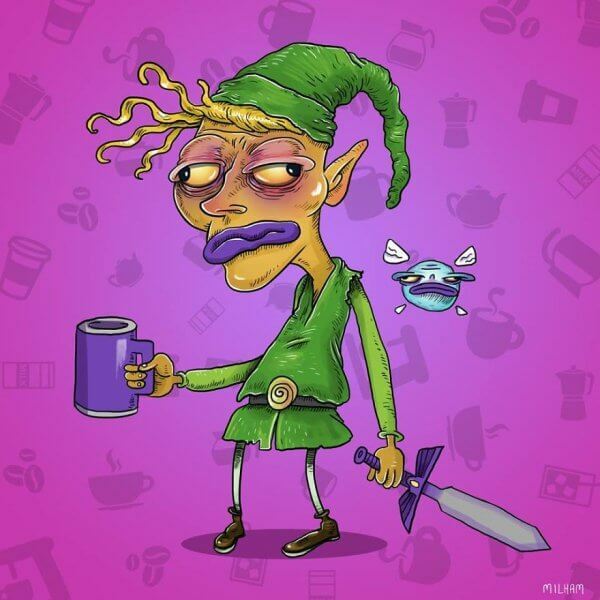 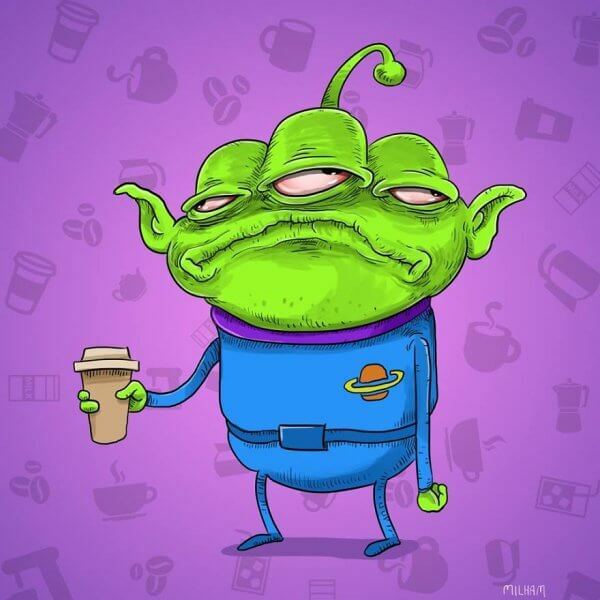 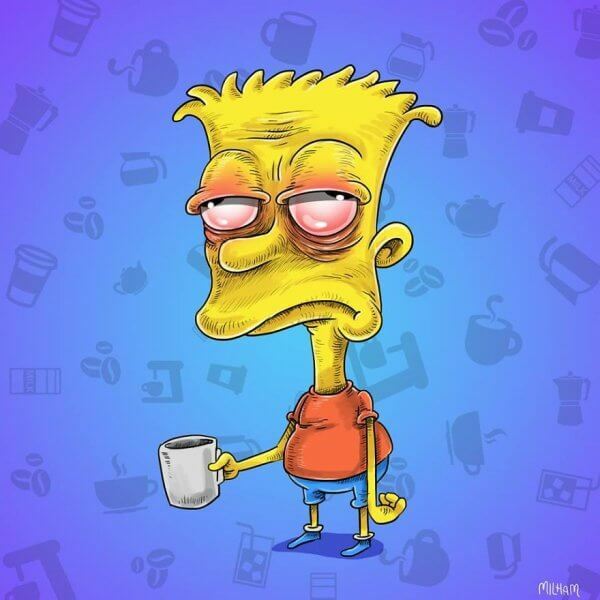 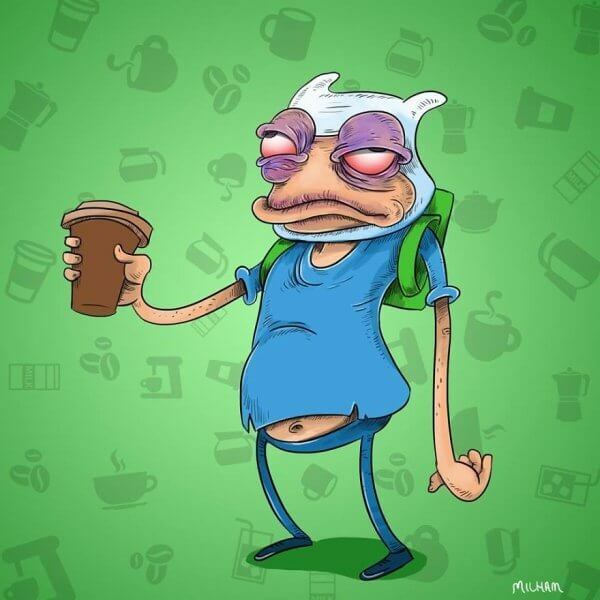 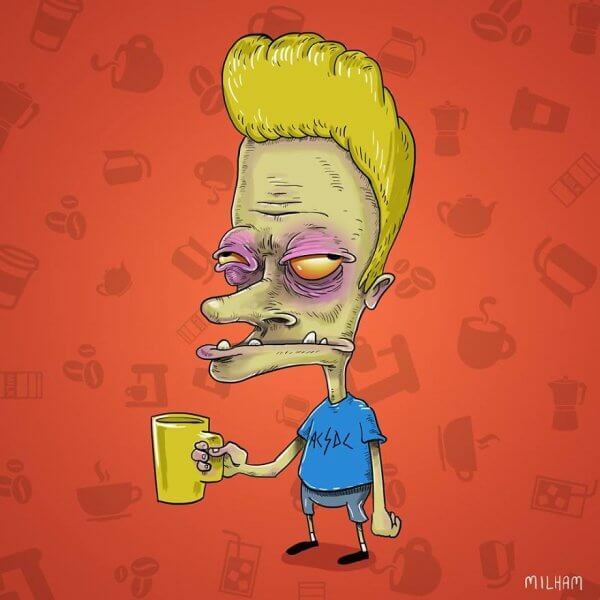 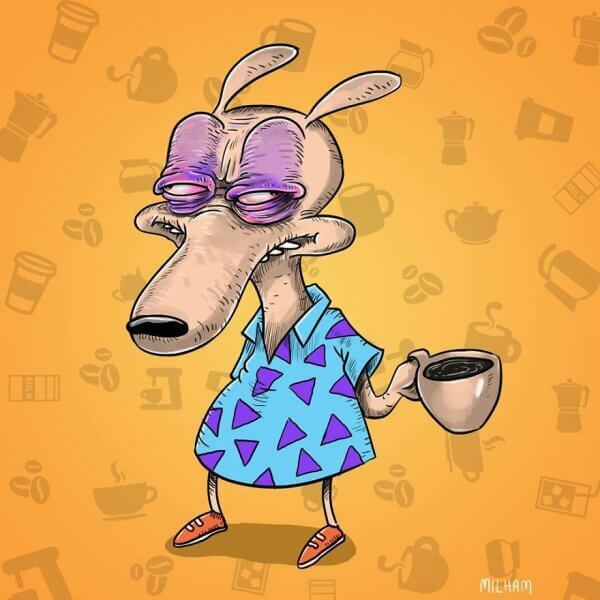 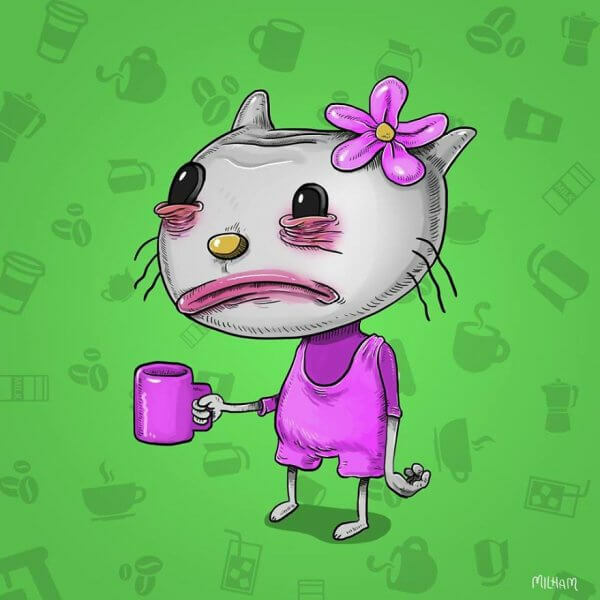 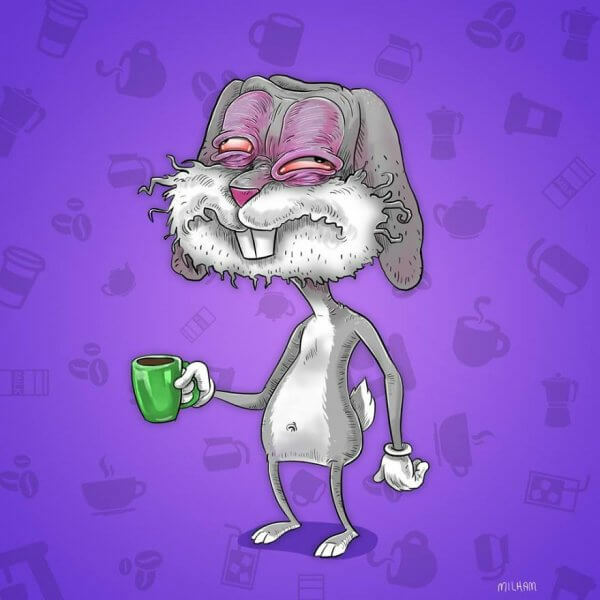 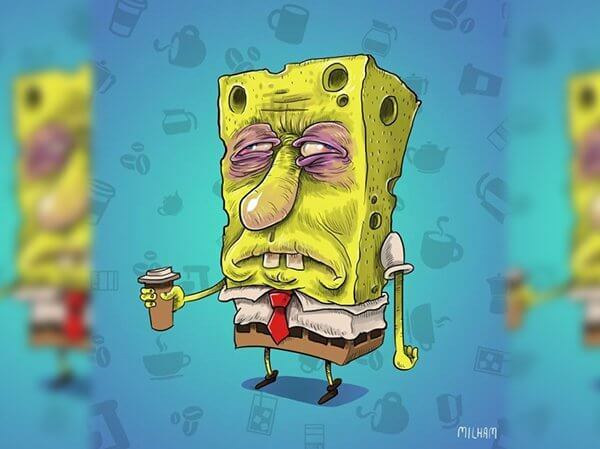 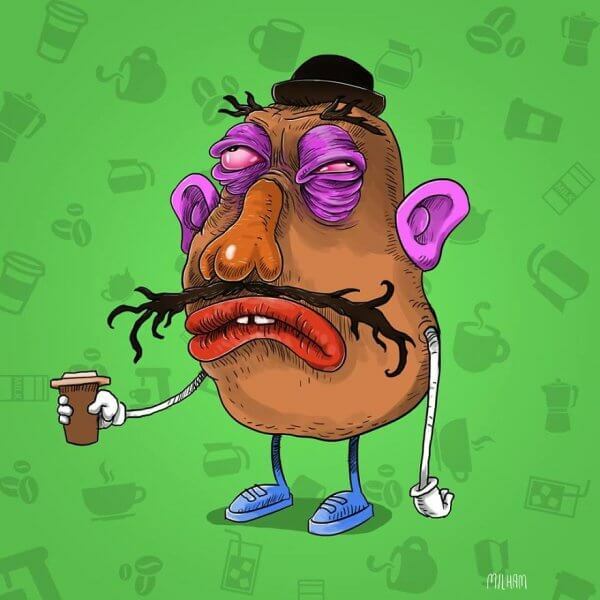 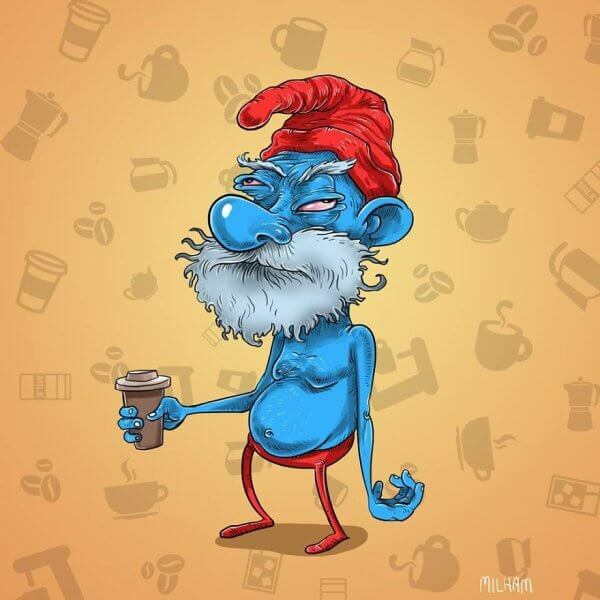 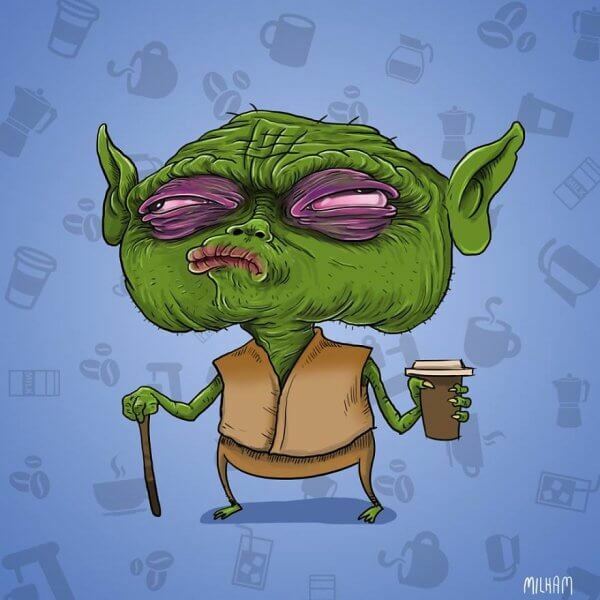 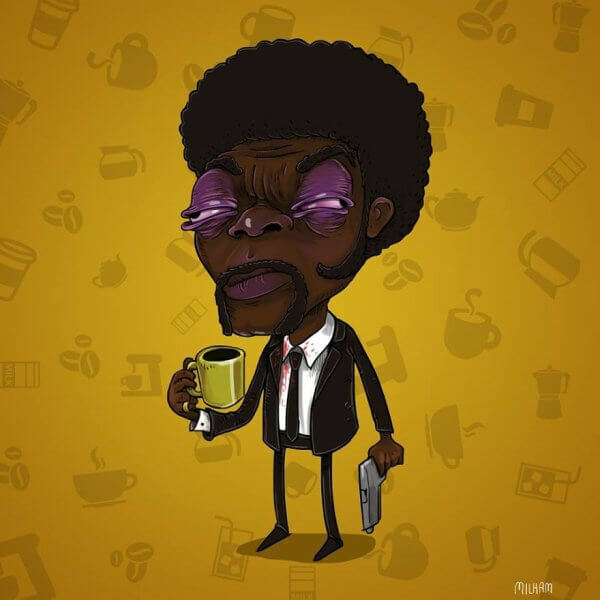 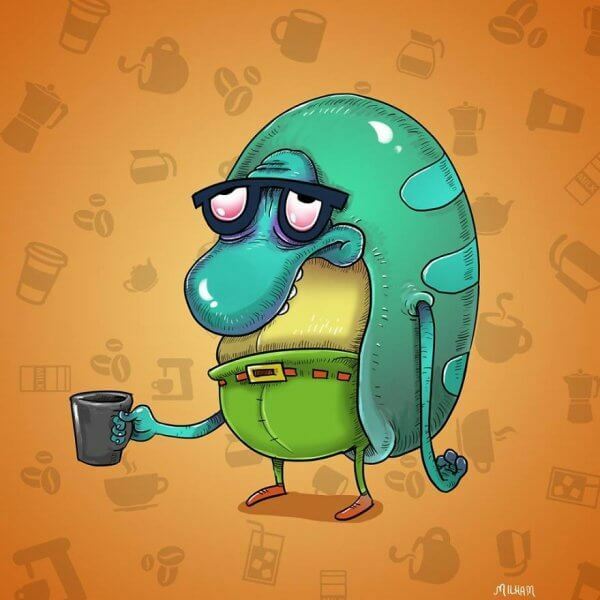 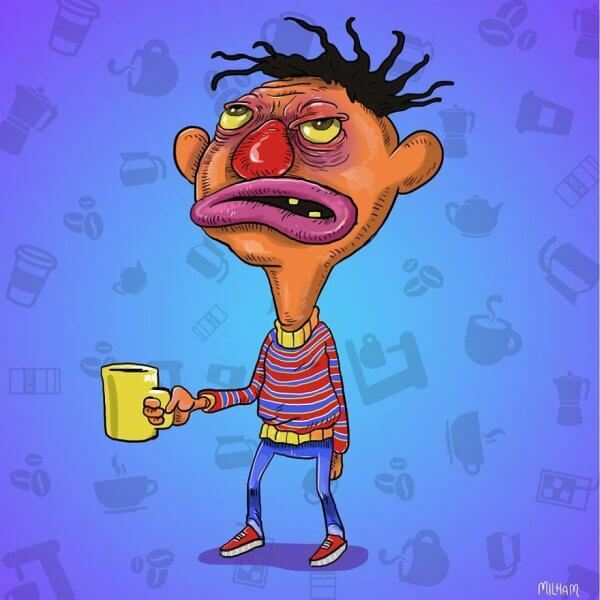 This idea has been captured by Sam Milham who is an artist from Australia and in his latest work he has shown the state of some favorite cartoon characters like Sponge Bob and many others without their morning cup of coffee.